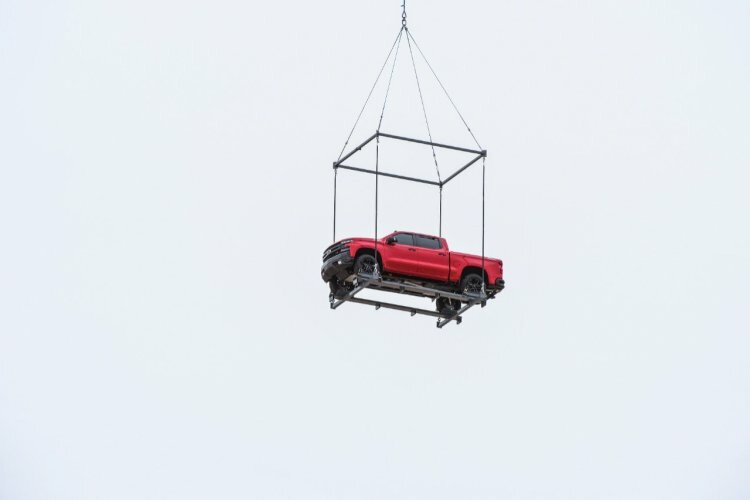 Chevrolet will live stream its official introduction of the next generation 2019 Chevrolet Silverado tonight at 6pm (Saturday, January 13th, 2018). Join us here to discuss the event as it unfolds live. I've embedded the live stream into this thread so it's easy to find and watch. See you here tonight! 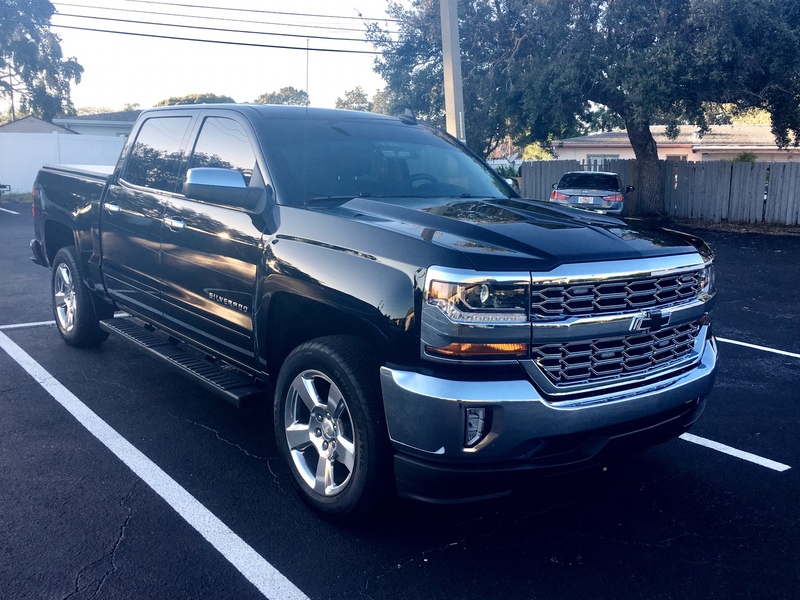 EDIT: Now that the stream is over, check out an overview of the eight trim levels that the 2019 Silverado comes in. 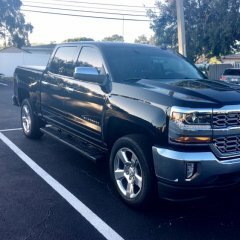 I want the hood scoop option ( just for looks) without having to buy a diesel or even on a 1500 . 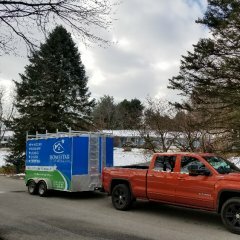 I hope the higher trim packages look better than the one we saw the other day. 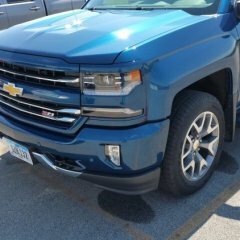 Looking forward to see an LTZ or higher variant. I love my High Country! Chevy's press release said the event would start at 6 but the live stream says 6:30. 6:30 it is. We're here and waiting. Beer in hand. 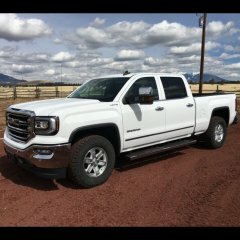 Any news on the Sierra? My 15' is currently for sale with offers....I'm ready! Location:From the middle of the Pacific, to the middle of Texas! Me too, except I want it to be functional with a fire breathing dragon under the hood (ZL1/LE pkg.) pushing an all wheel drive train available on all cabs especially on the RCSB. If not, its just the same ole same ole...just different bends and creases.